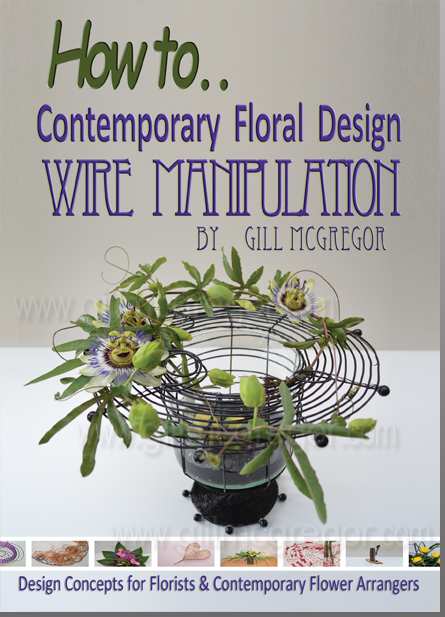 Flower arranging; Cupping Technique with a curved line of roses. 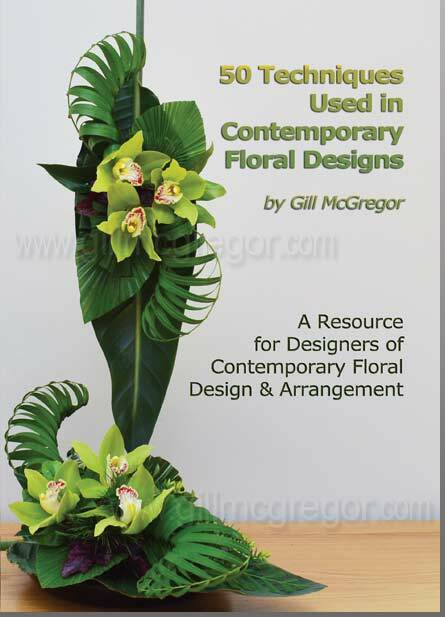 Contemporary floral design using Roses to create a sweeping curve and introduces the 'Cupping Technique'. 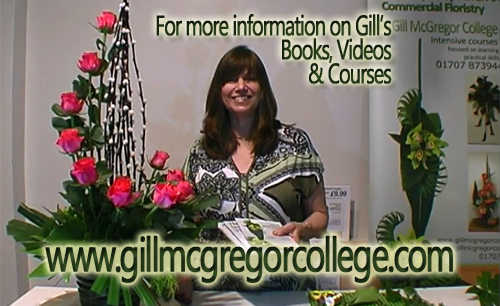 It isn't so easy to discover and become involved in flower arranging these days and this means that many people could miss out on this amazing hobby and for others, an amazing career. 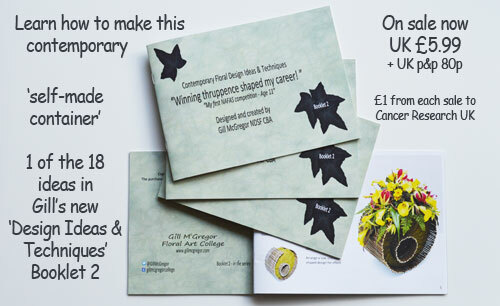 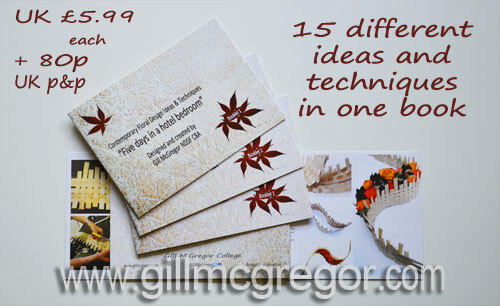 These videos help you to dip your toe in - for free - so if you like what you see you will be pleased to know that I will be adding more free videos showing different styles of floral art design and using different types of 'recognised' contemporary flower arranging techniques; so that you have a growing free resource to use.